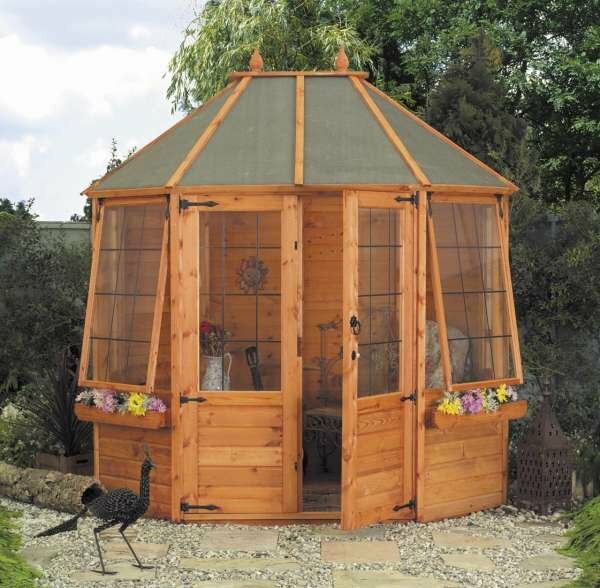 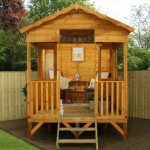 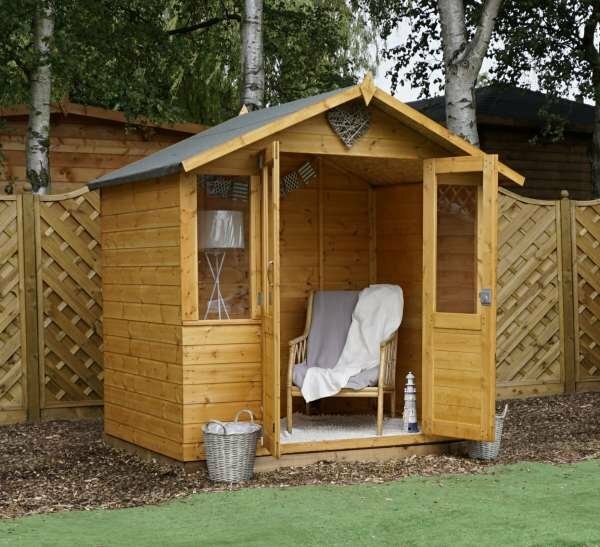 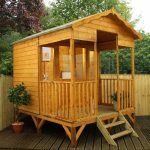 Garden summerhouses are the hottest garden trend around. 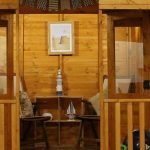 The Beach Hut Summerhouse is built on stilts with a raised deck and steps. 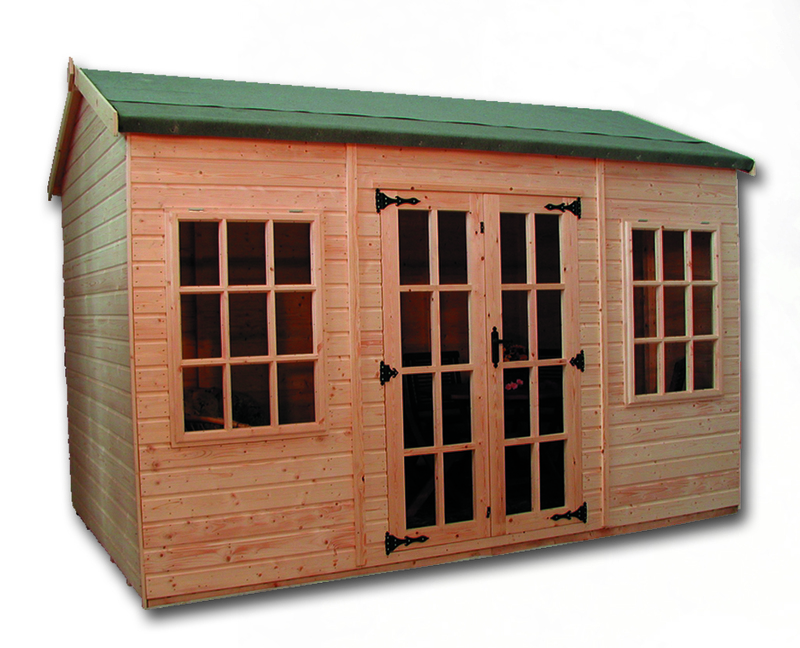 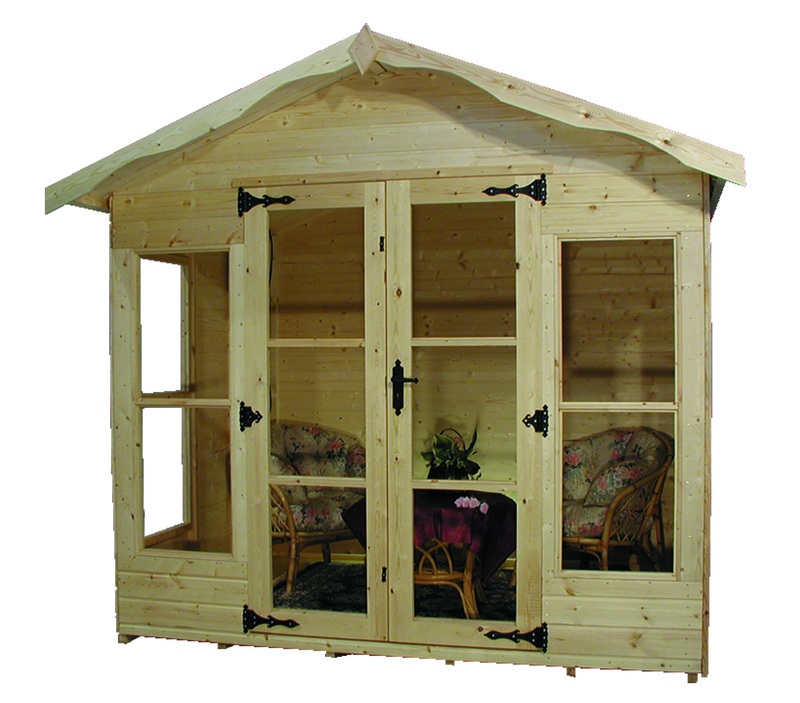 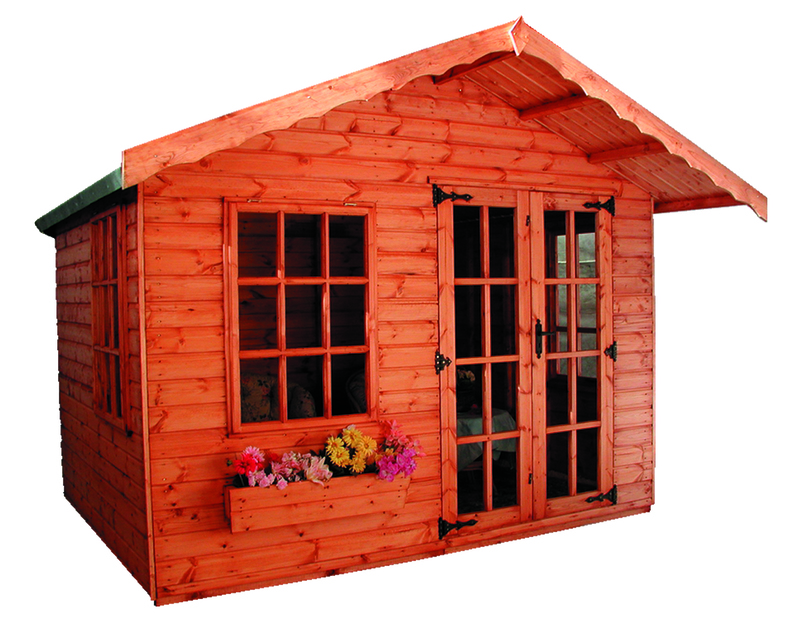 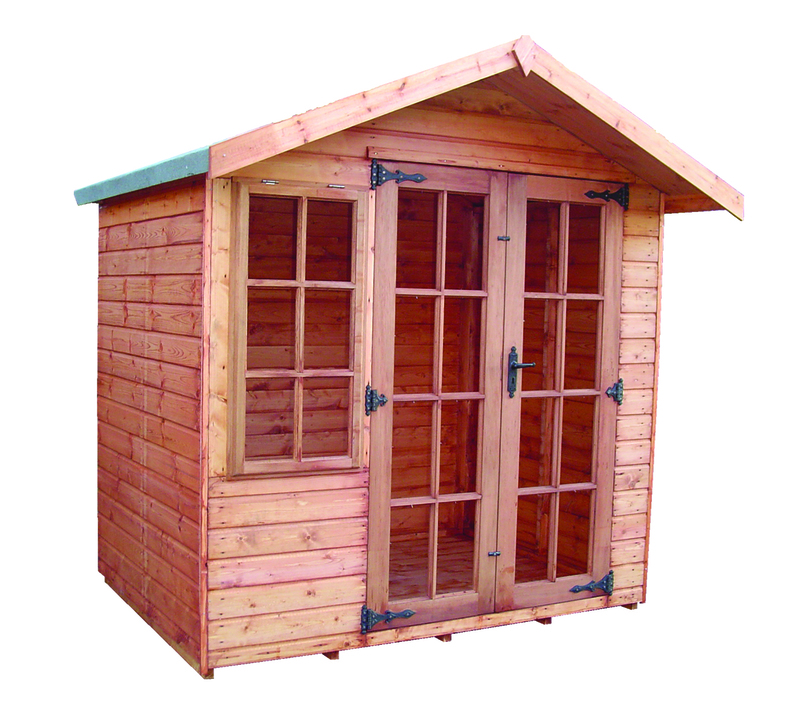 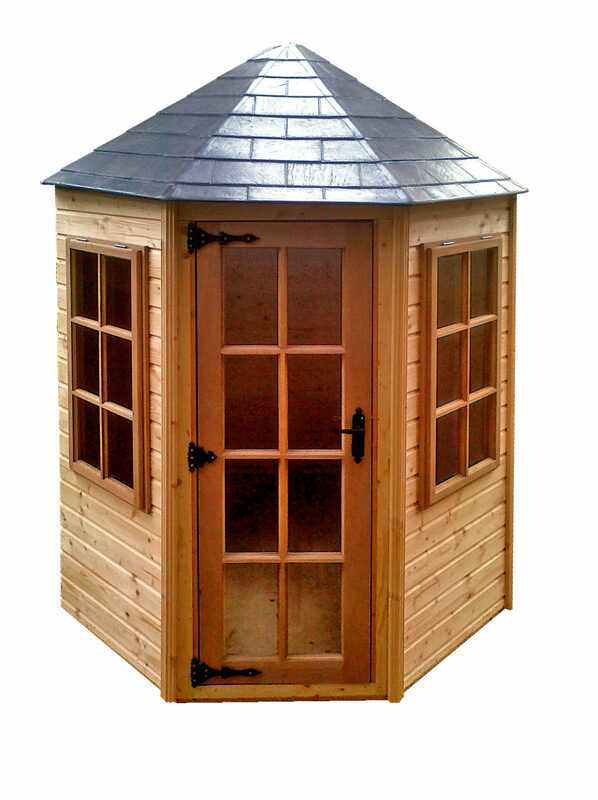 With its quaint appearance and space with veranda, this high-quality structure is the perfect addition to your garden. 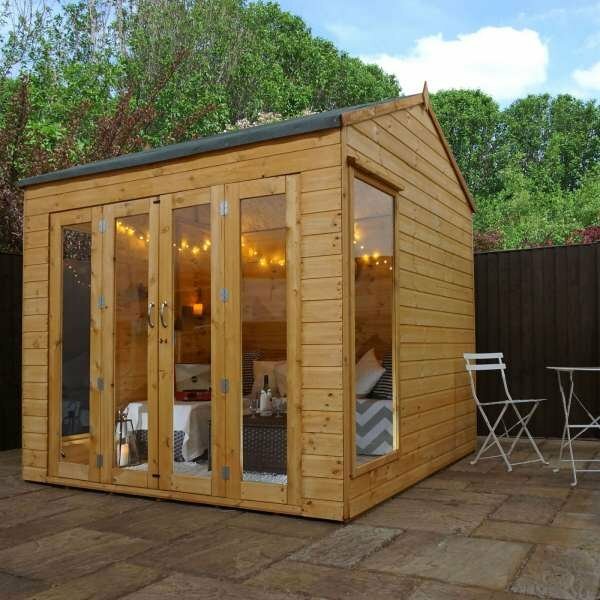 Sit and watch the sunset or utilise the building as a relaxing hideaway.